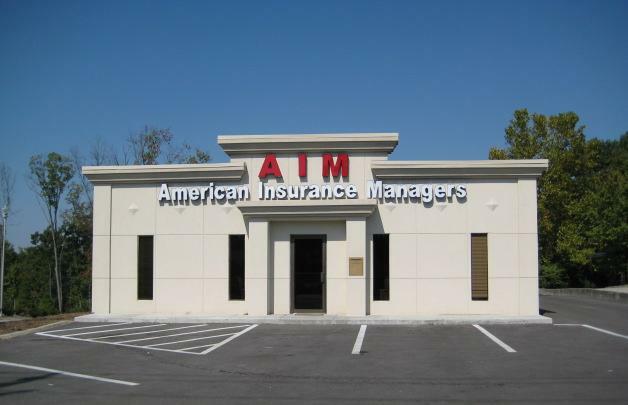 Uninsured/Underinsured Motorist Coverage - Cleveland TN & Chattanooga TN - American Insurance Managers, LLC. Since Uninsured/Underinsured Motorist Coverage is a separate purchase from your typical Auto Insurance policy, it’s important to contact American Insurance Managers, LLC. to find out how you can be prepared for any situation on the road.